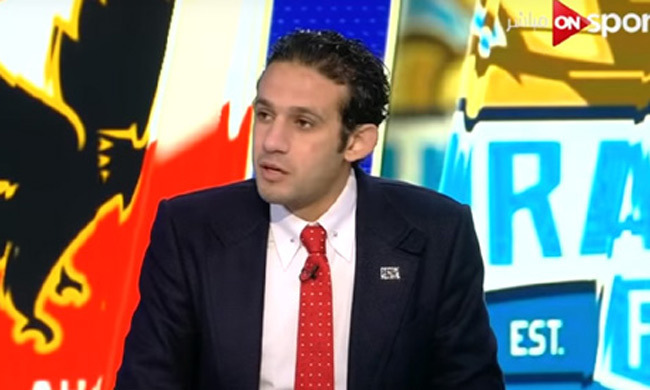 Former Ahly striker Mohamed Fadl has been appointed as the manager of Egypt's African Nations Cup organising committee, the country's football association vice-president announced on Wednesday. Ahmed Shobeir told a local sports website that Fadl was picked because he is a "knowledgeable person who speaks English and French." "[EFA chairman] Hany Abo Rida will head the organising committee and Fadl was named as its manager," Shobeir told FilGoal.com. Fadl, a product of Ahly's youth academy, played for several other Egyptian Premier League clubs, including Ismaily, Masry, Smouha and Arab Contractors. He retired in 2017 and later became a television pundit. The 38-year-old was most recently tasked by Ahly to sign new players as the club sought to strengthen an underachieving squad. Egypt won the hosting rights of the Nations Cup earlier this month, replacing Cameroon which was stripped of the rights due to delays in its preparations for the expanded 24-team tournament. The country also hosted the biennial tournament in 1959, 1974, 1986 and 2006.